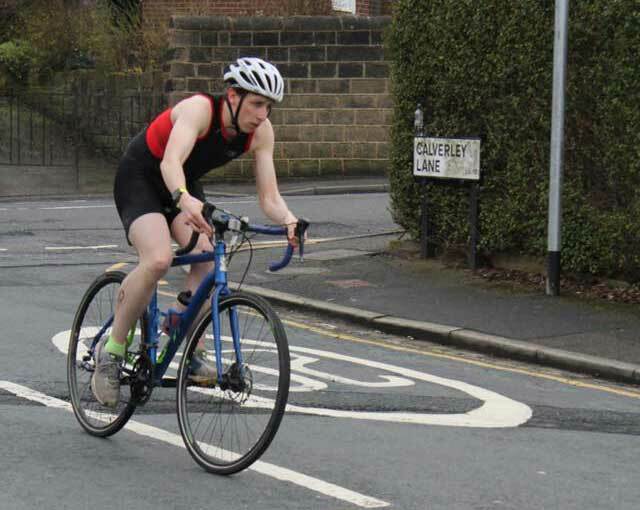 Last weekend, I headed back to Bramley Baths for another Go Tri event. 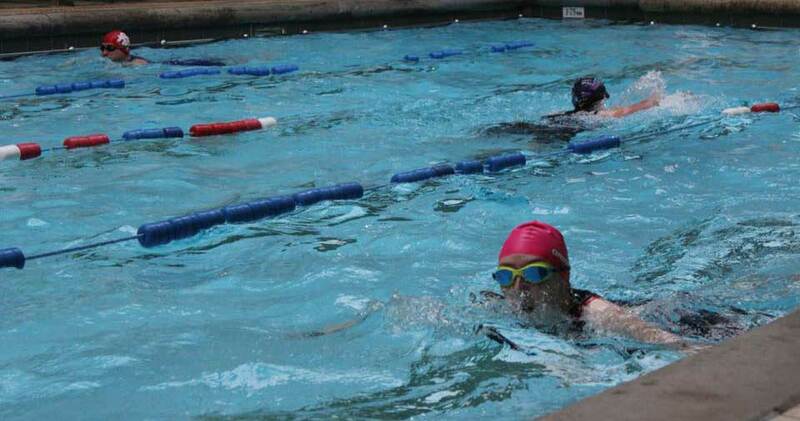 The first was an indoor triathlon that took place in February. This one was a more traditional affair with the bike and the run outdoors. The distances were a 230m swim, 5km bike and 1.5km run. We set off in waves three minutes apart. I was in the third wave. The swim went well. 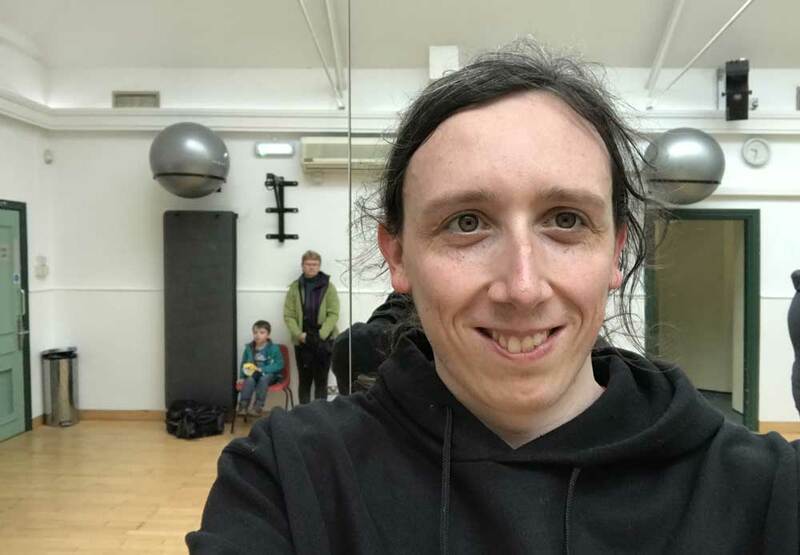 I was 5:30 despite getting stuck behind someone else, which suggests I should easily be able to hit the 11:00 minute target at sprint distance. The first transition took two minutes. Seems okay given I had to dry my feet and get my shoes and socks off. But now all of my stuff is covered in talc. The bike was a mixed bag. I forgot to stop my watch until I had racked my bike, so although my average speed is 21.1 kmph, I think it was actually more like 23 if I had recorded it properly. In general, it feels like I overtook a lot more people than caught me. The run was good. I was 4:25 per kilometre, which is a faster pace than my Parkrun PB. I overtook two people with no places conceded. Which translated to 8th out of a field of 31. The winning time was 23:45, with the first female home at 28:46 and the last person home at 51:48. Bramley Baths did an excellent job of organising everything. There were loads of volunteers including people lane counting in the pools, managing and helping out in transition and marshalling the bike and run courses. 2018: What’s on my agenda? This entry was posted on Thursday, April 12th, 2018 at 11:00 am and is filed under Sport. You can follow any responses to this entry through the RSS 2.0 feed. Both comments and pings are currently closed.